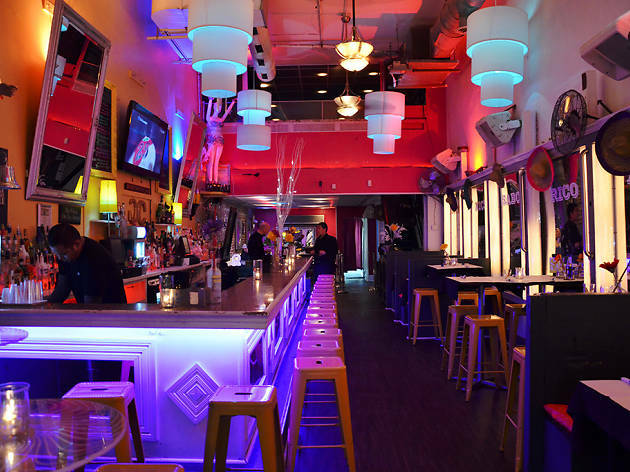 Known simply as “Citron” to regulars, this colorful and welcoming venue serves dishes like empanadas, ceviches and calamari—and turns into a dance club starting at 10pm. 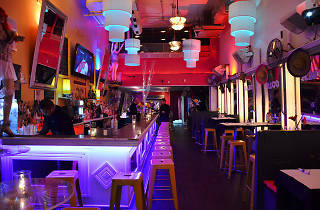 Featuring purple, blue and red lighting (it varies by floor), and tons of lively patrons, Citron stays energetic until close. You’ll find three levels of fun, with DJs spinning Latin house, Latin pop and reggaeton tunes, with some salsa and bachata woven in.